Trust us to inspect and maintain your wiring. Depend on us to keep your business operational. Call us as soon as you notice an electrical problem. Hire us to tackle any type of electrical issue. 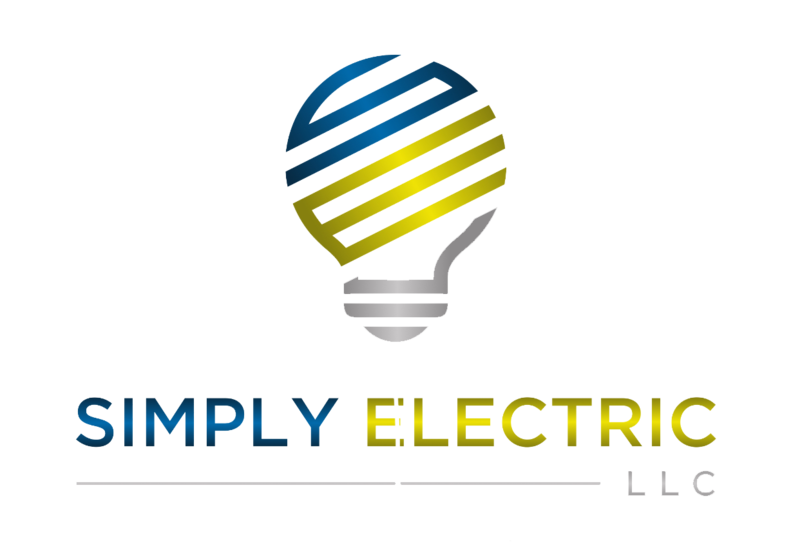 Simply Electric will provide the exact service you need to keep your property functioning properly. From wiring installations to system upgrades, we can handle any type of electrical-related work. You can depend on us to make sure your electrical system stays up to code. Hire a licensed and insured electrician in Saco & Portland, Maine to maintain your wiring. Call 207-712-9458 now for emergency service or email jwood207elec@gmail.com! We're a small, family-owned business. We can resolve any size electrical issue.